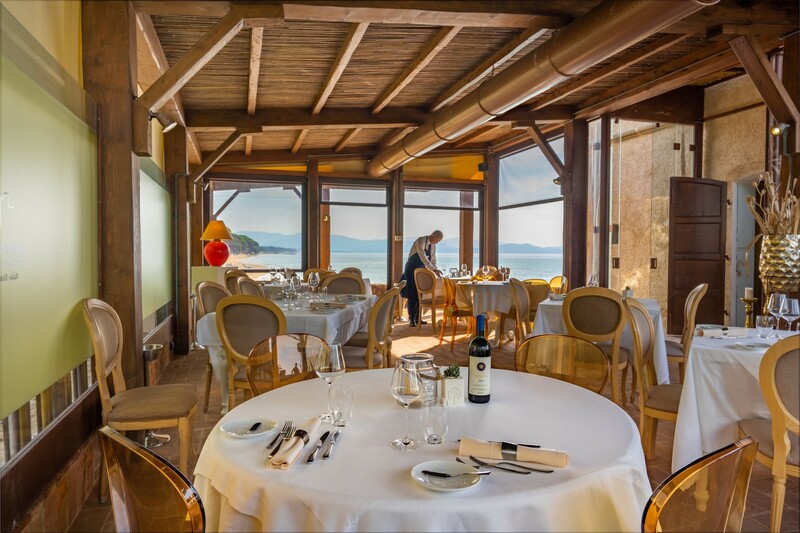 The restaurant Torre Mozza offer the opportunity to live a sensory experience, related to the perfume and the taste of the land and the sea. It provides for our guests a 360 degrees culinary experience. This is the culinary philosophy of our restaurant, elaborated by our chef Kevin Luigi Fornoni. He is from Milan, with a personal education focused on art and cooking. In Milan Kevin has been working together with some of the best italian chef. He has won several competitions and awards nationally recognized. The restaurant has been recognized and prize by “Guida dell’ Espresso” in 2018 and 2019, as on of the best restaurant in Italy.